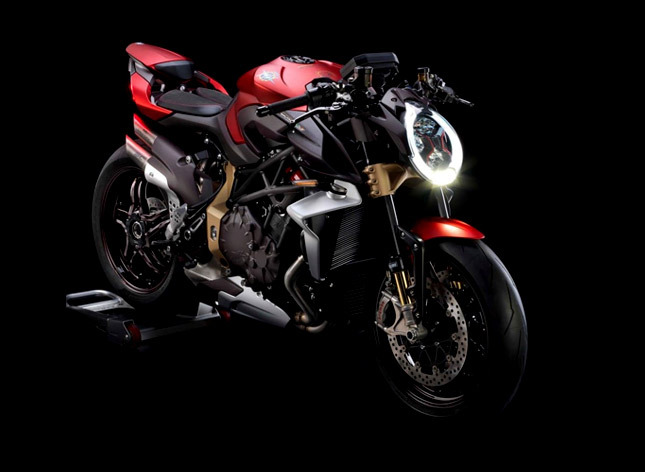 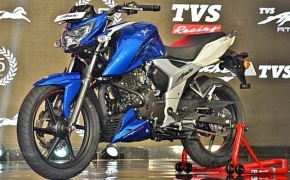 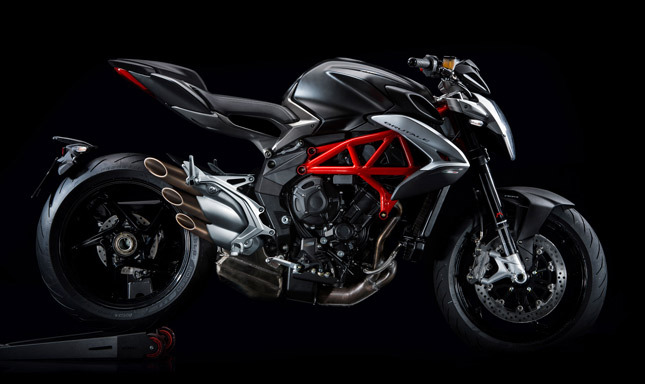 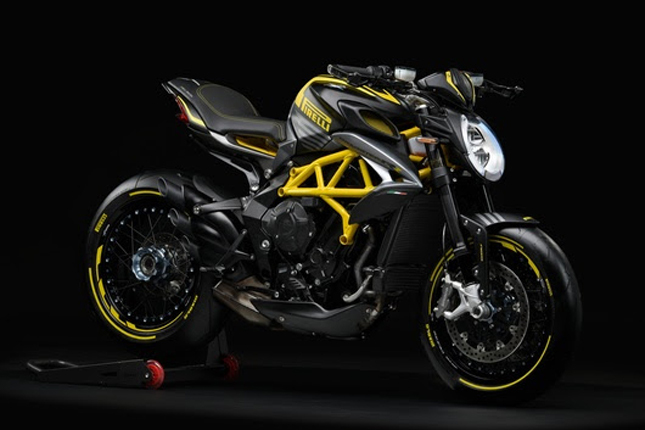 Kinetic has revealed its plan to dominate the 250-1000 cc segment using its new Multi-Brand superbike Brand venture, the MotoRoyale. 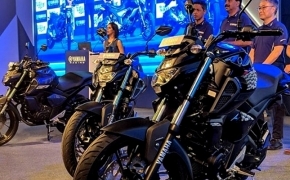 It is the biggest conglomerate of foreign motorcycle brands under an Indian manufacturer which will satisfy the needs of Motorcycle enthusiasts from every segment. 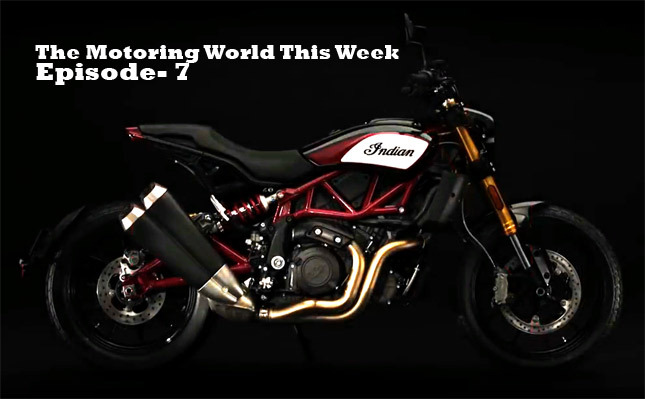 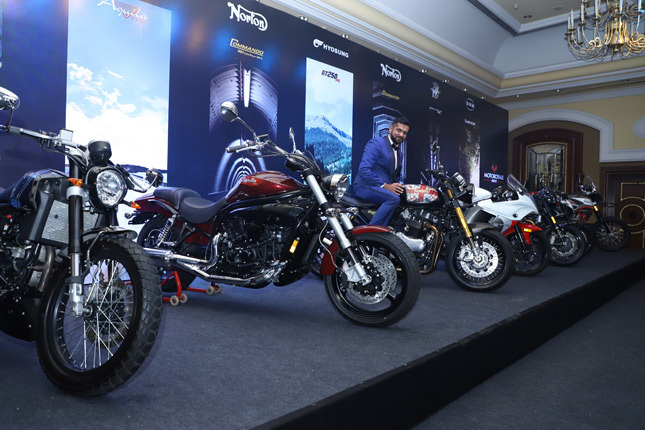 Recently the MotoRoyale unveiled 7 new bikes from different manufacturers which will be launched in India, under its brand.